Mike and Lou first joined up in 'The Window Room.' After that band ended in 2007, Lou continued on with other projects, including 'Strange Montgomery' and '11n2' It was within '11n2' that Lou met Dave. With the itch to create something new, Lou contacted Mike Fall 2009 about starting a new project. This is when Lou mentioned that the drummer in his previous project might be interested in playing in this yet-to-be-named project. Rehearsals started that Fall and have continue into the Winter. Shelby Bedzyk joined Inner Planets in March 2010 and greatly expands our ability to jam out. 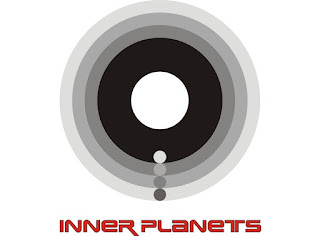 Unfortunately, Dave Marley had competing time commitments and decided to leave Inner Planets and the end of September 2010. Dan Braun has joined us as Dave's replacement in November 2010. Support The Indie Scene !! 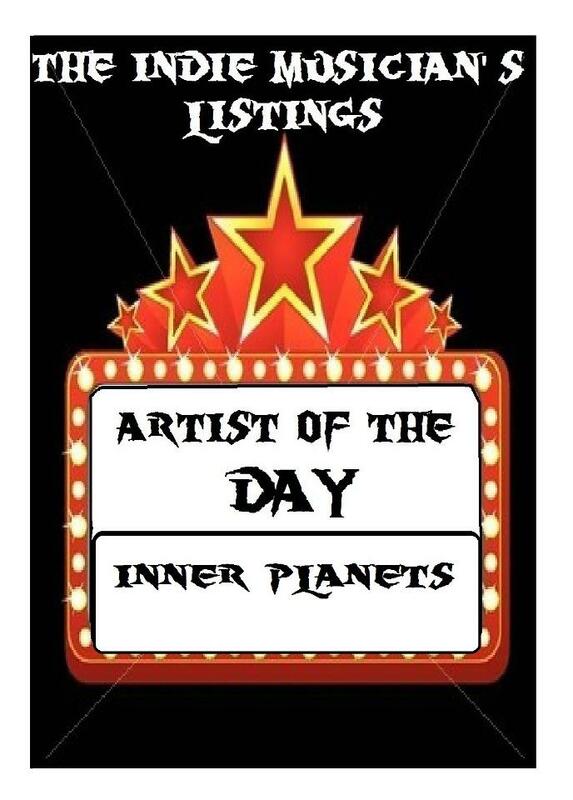 "Artist of the Day, August the 16th."